On the eve of our huge pre-lockout party with Paul Devro (USA/Mad Decent), Mat Cant (Melb), I Am Jesse (NY/Tokyo), Levins and Shantan Wantan Ichinan, we asked I Am Jesse to share some of his fave tracks with us! I loved this original joint from the first time I heard it so with the right amount of jersey bounce added , not too chopped is gonna be so usable in da club . 2 young Chicago producers that I love (Salva and Brenmar) redo a Chicago classic by DJ Deeon . It’s a no brainer maaaaaan! I’m a huge Justin fan and this jersey joint pops ! Erbody on the flo ! 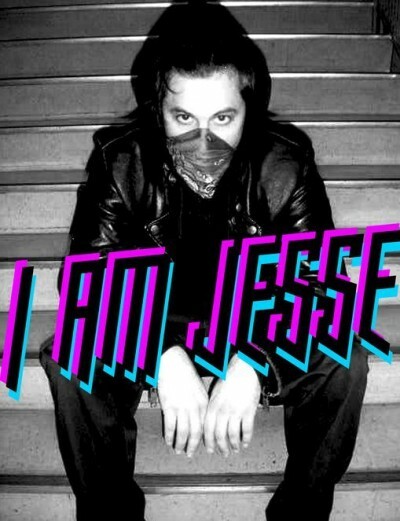 I Am Jesse plays our huge pre-lockout party with Paul Devro (USA/Mad Decent), Mat Cant (Melb), Levins and Shantan Wantan Ichinan, this Saturday from 11pm!